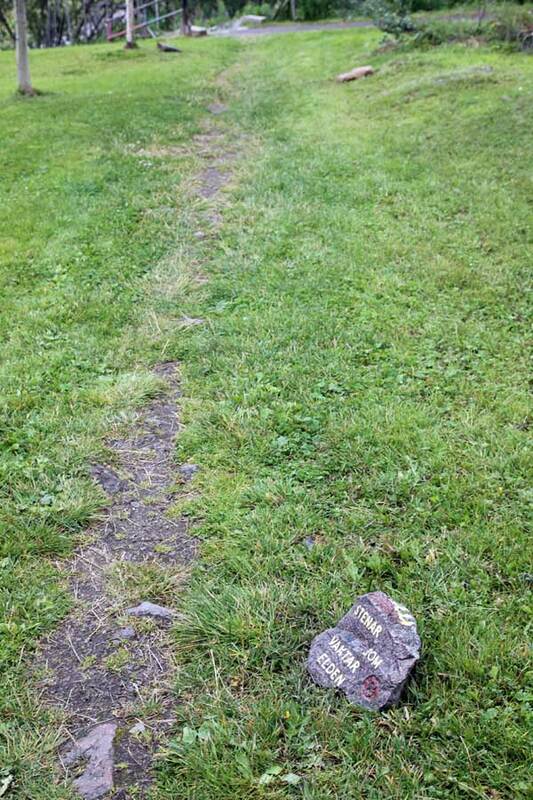 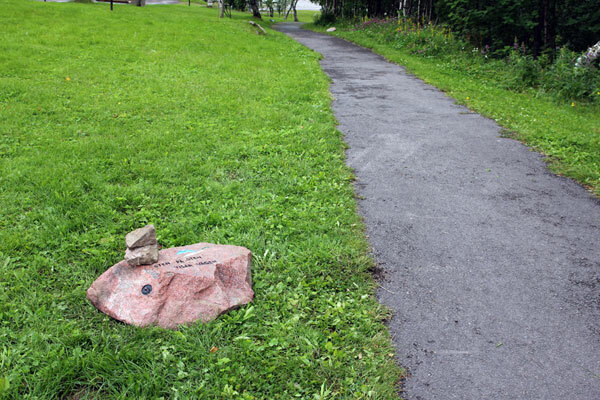 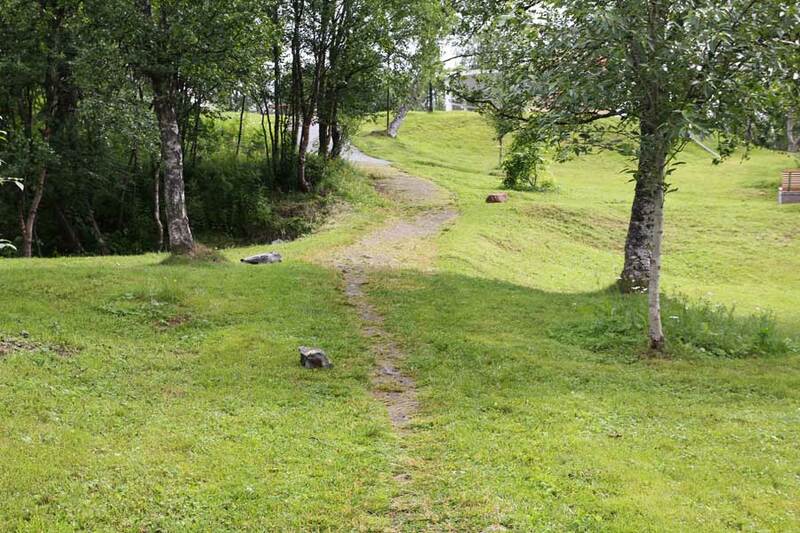 A stone- and mineral path with engraved stone signs designed for Järnvägsparken in Kiruna. 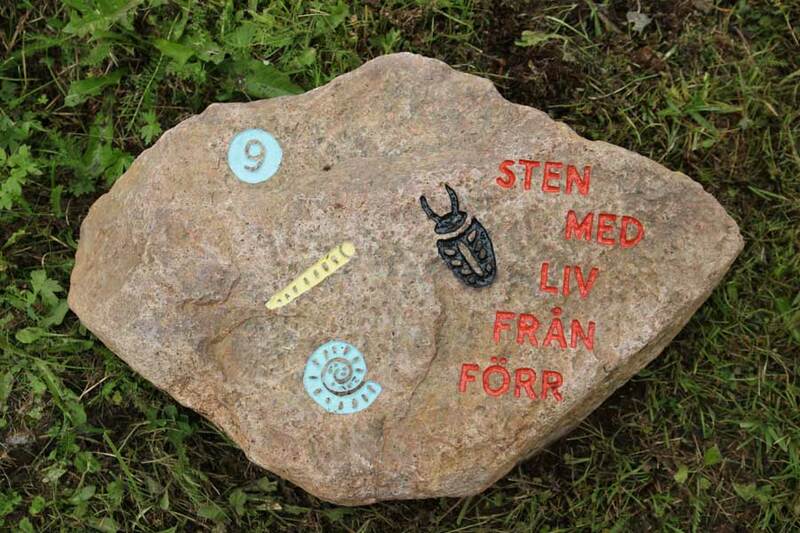 Commissioned by Konstmuseet i norr. 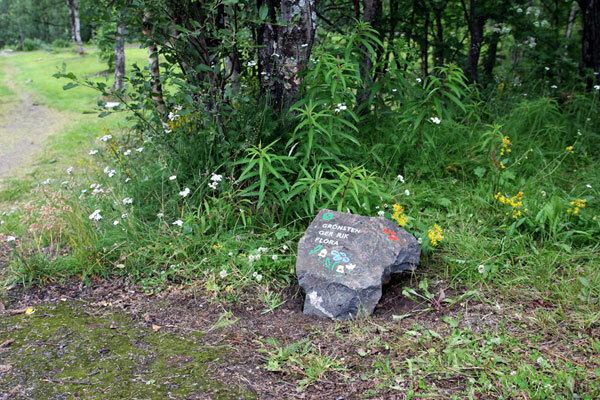 Kiruna is a mining city in Lapland in northern Sweden focused on its huge iron ore in the Loussavaara mine. 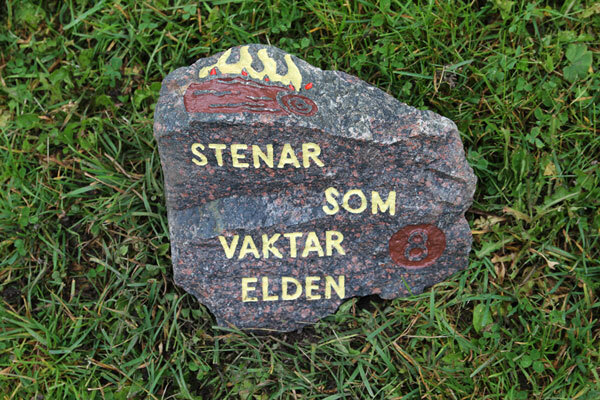 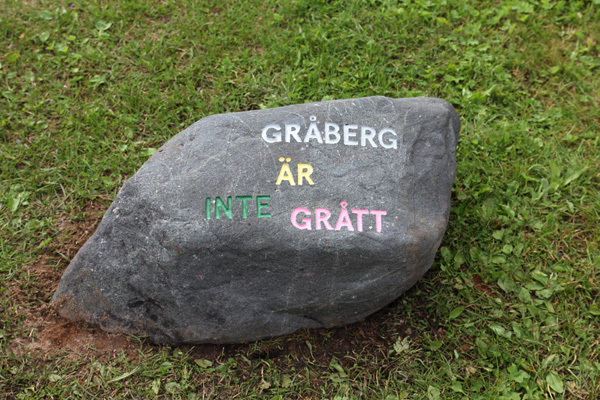 All other stone from the mine is defined as leftovers called "gråberg" (the Grey Mountain) as they don´t have any economical value. 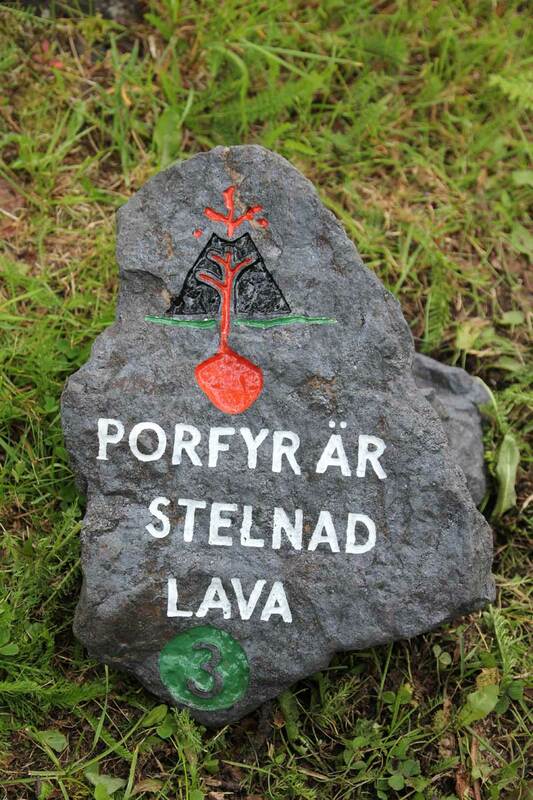 Although, they consist of all sorts of minerals with various features. 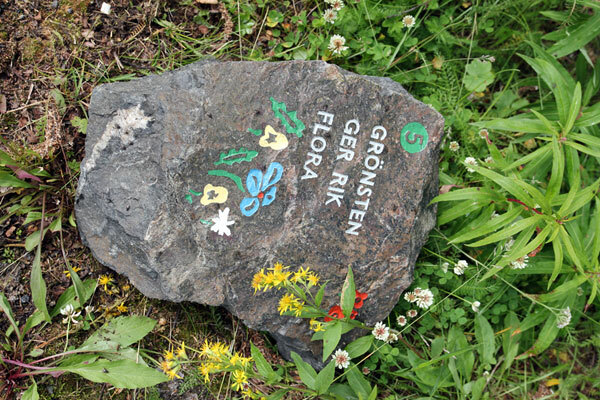 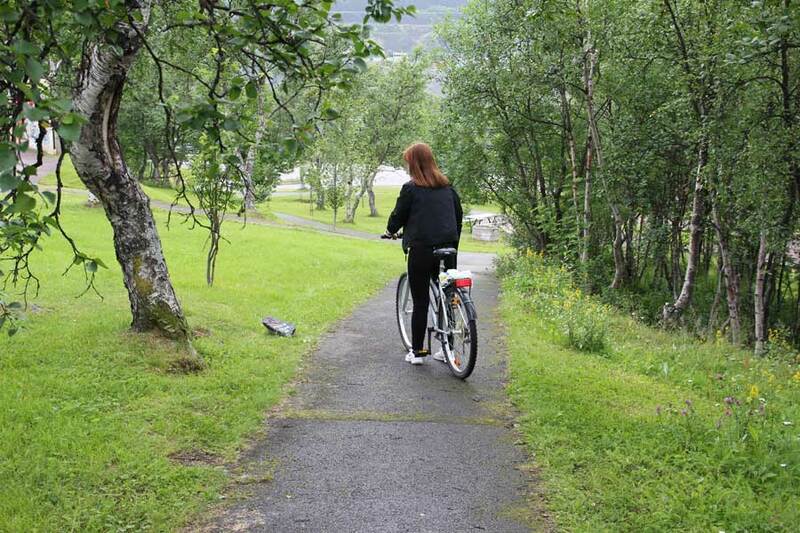 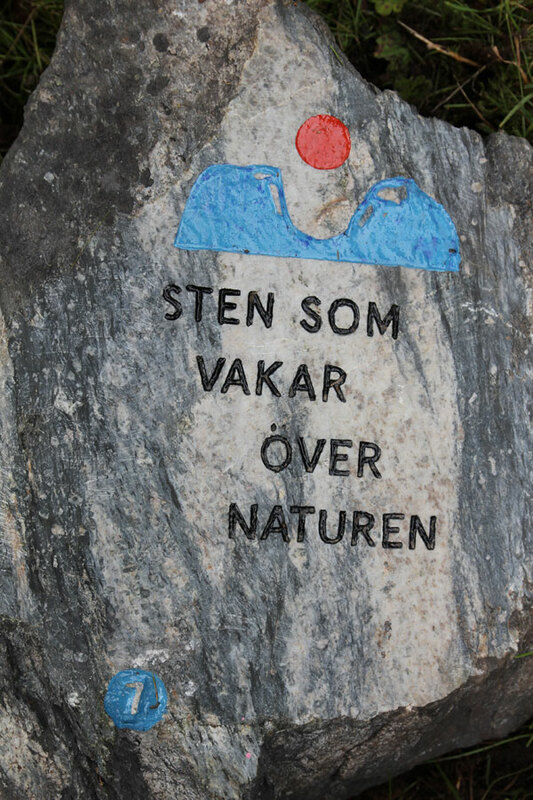 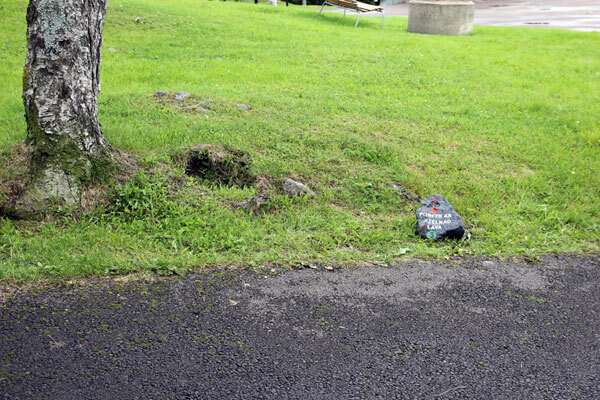 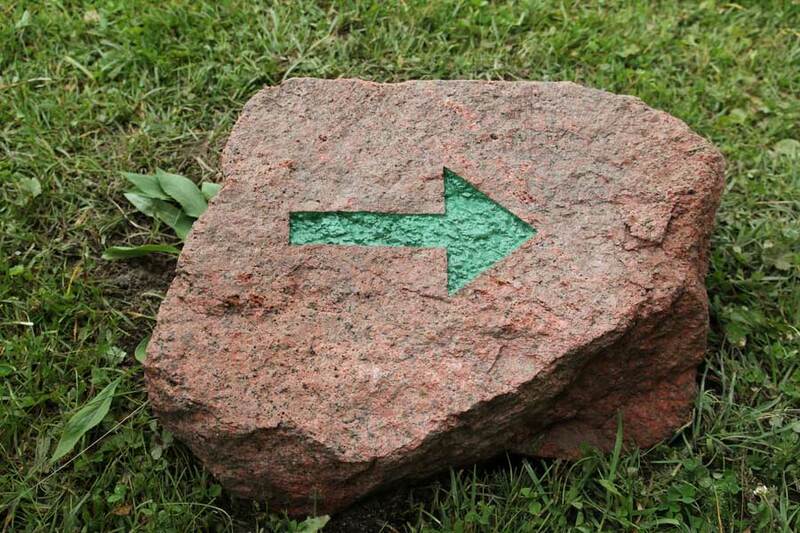 The mineral path in the park enlightens a few cultural and geological facts on those minerals - called "gråberg". 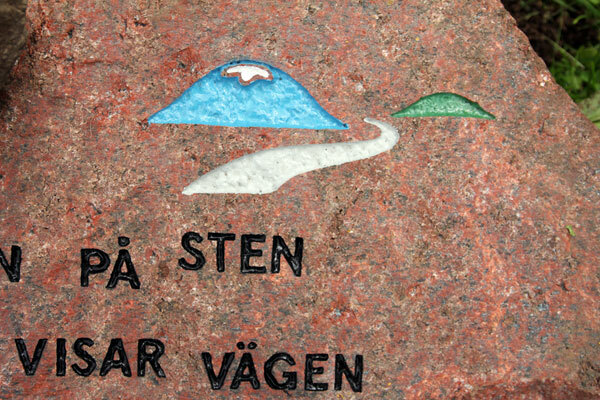 More stone facts and stories can be read in a booklet designed by Byggstudio. 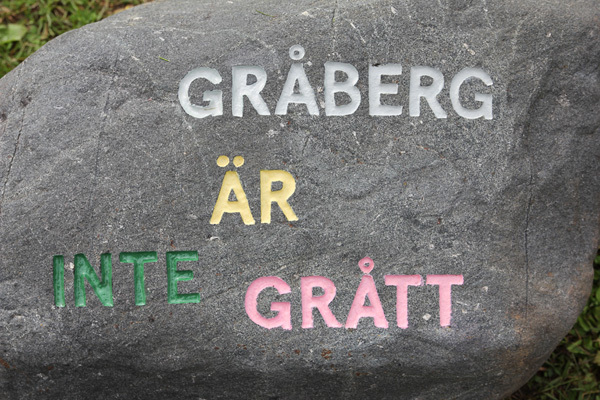 "Gråberget är inte grått" (The Grey Mountain is not grey). 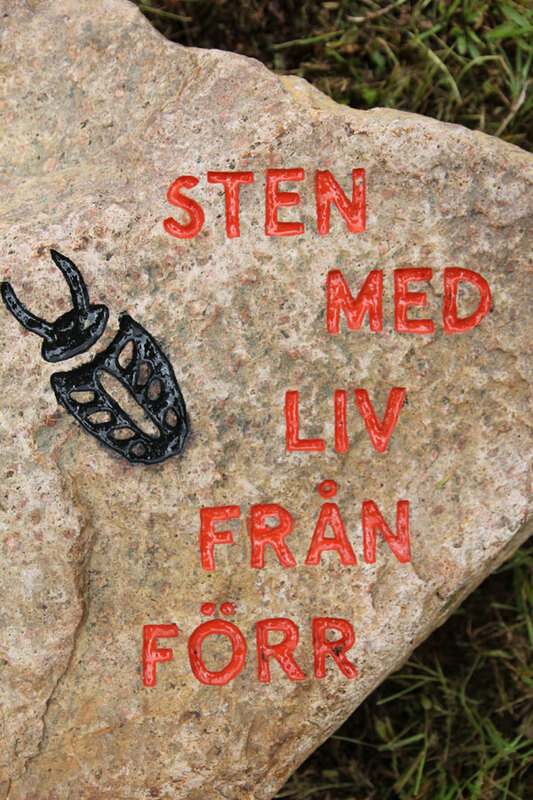 Illustrations by Petter Odevall. Thanks to Kristallen in Lannavaara for identification and local stone stories.